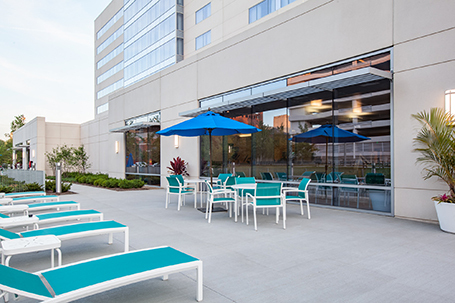 Cleveland Clinic has added an affordable, extended-stay housing alternative for patients and their families with the recent opening of the nine-story, 276-room Holiday Inn Cleveland Clinic. 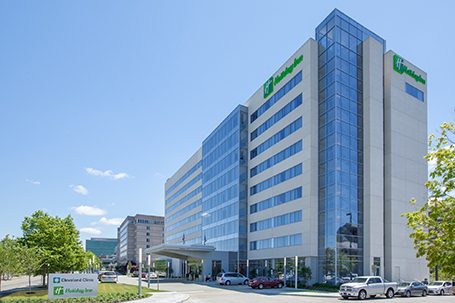 The hotel was designed to accommodate the growing number of patients who travel long distances to receive care at Cleveland Clinic. It also gives patients an additional place to stay to recuperate from surgery before going home and may require some clinical observation, including patients who are recovering from or awaiting an organ transplant. 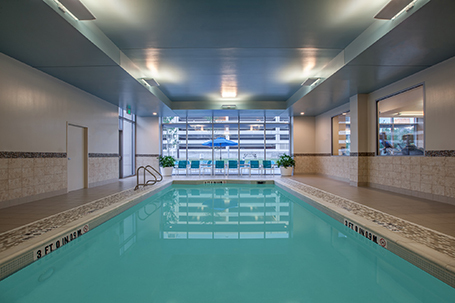 Primary guest services such as a pool, restaurant, bar, coffee shop, and fitness center take advantage of southern natural light exposures and views to the central Cleveland Clinic greenspace.